Ideal for bringing your personal space to life. MagFlex® sheets and tapes have an incredible range of shape, size and colour options from chalkboard to matt finishes, these adaptable sheets are ideal for bringing your personal space to life. 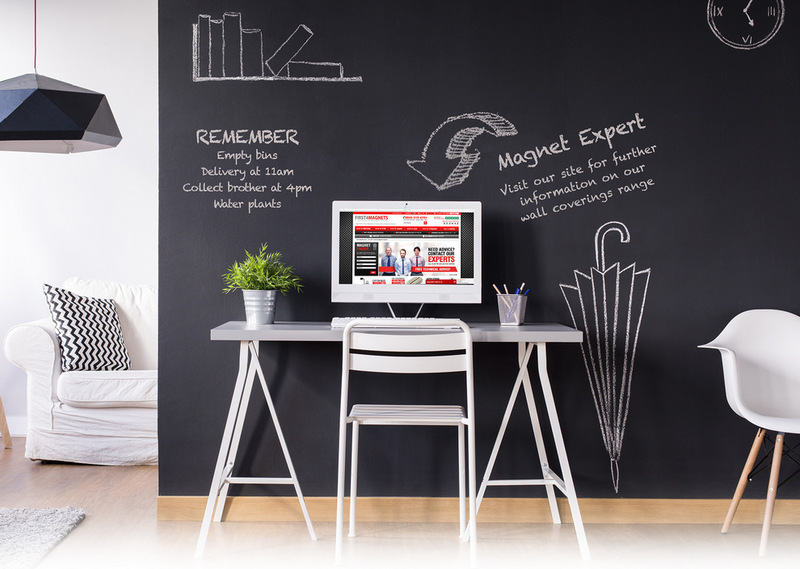 Use with your favourite magnets to create magnetic artwork, signs and displays. 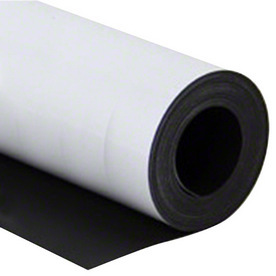 MagFlex® sheets come with a choice of self-adhesive or magnetic backing. 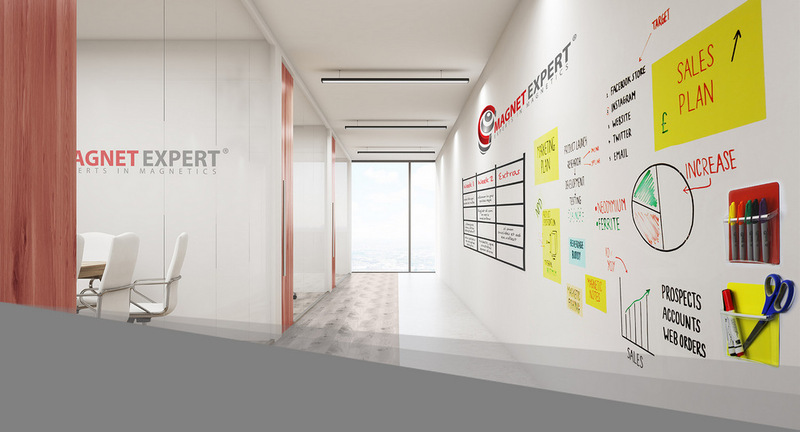 Transform plain spaces into unique and engaging environments with flexible magnetic sheets. Choose your colour, finish and fixing in a space you can call your own. 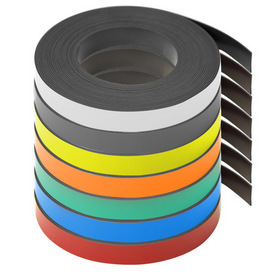 Our flexible magnetic strips help you to take your creativity to the next level. Easily cut to any size, they are perfect for creating a unique and personal space to hold your artwork and photos. 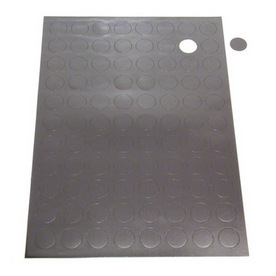 MagFlex® self-adhesive magnetic dots and rectangles are ideal for making displays, school work projects or for attaching paper or card to a notice board or fridge.